Mixcloud Best of 2014: Crate Diggers – The global community for audio culture. 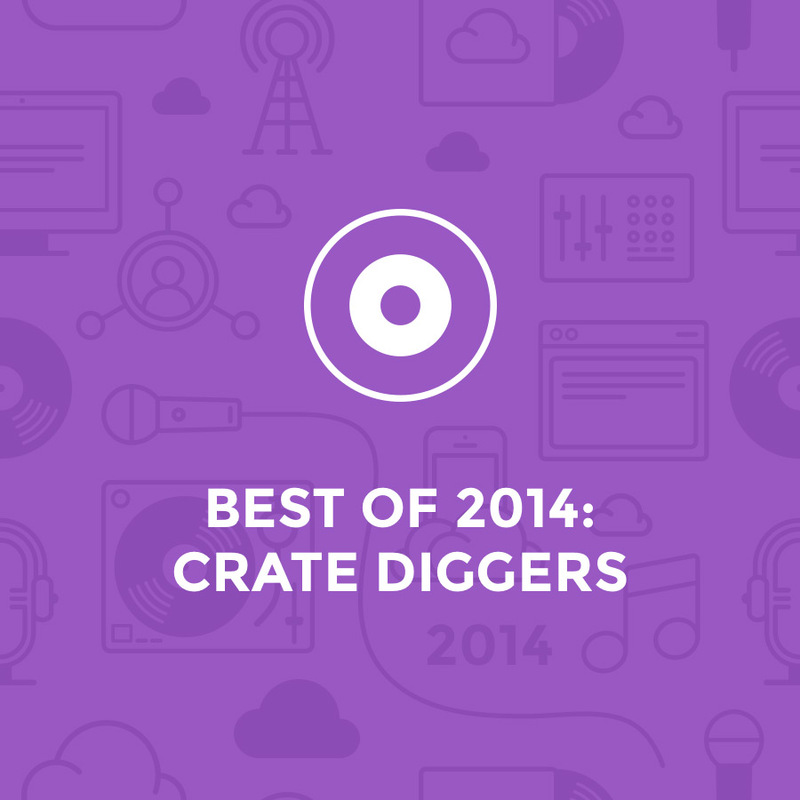 Next in our Best of 2014 series are the crate diggers. They seem to be a rare breed but still going strong! Surely this list of top 25 crate diggers will catch your attention.